Love Goodly has an Earth Month deal available now! Get a free gift of your choice when you sign up for an Essential or VIP box! Your free gift will ship with your second box. 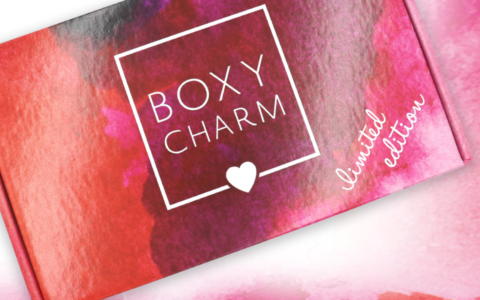 Full Details:Your first box (April/May box) will ship within 1-2 business days, and you will receive your gift in the second box (June/July Box shipping on/around June 5). While supplies last. Free gift will be included inside second subscription box. Cannot be combined with any other offers. Valid for first-time/returning subscribers. Until May 5, 2018 (or while supplies last).